Welcome to Next on My List’s Blogging Tools Resources. 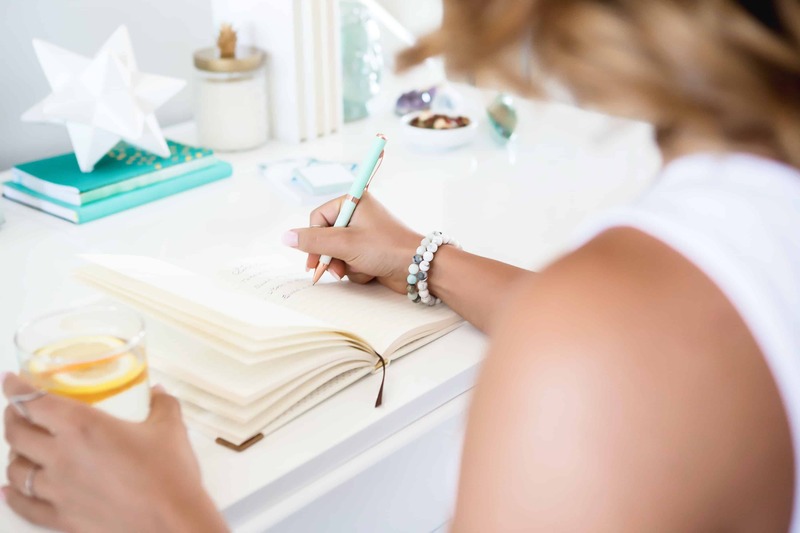 Before sharing the blogging tools I use, I want to disclose that most of the links are affiliate links which means if you make a purchase I will earn a commission, but this commission comes at no additional cost to you. 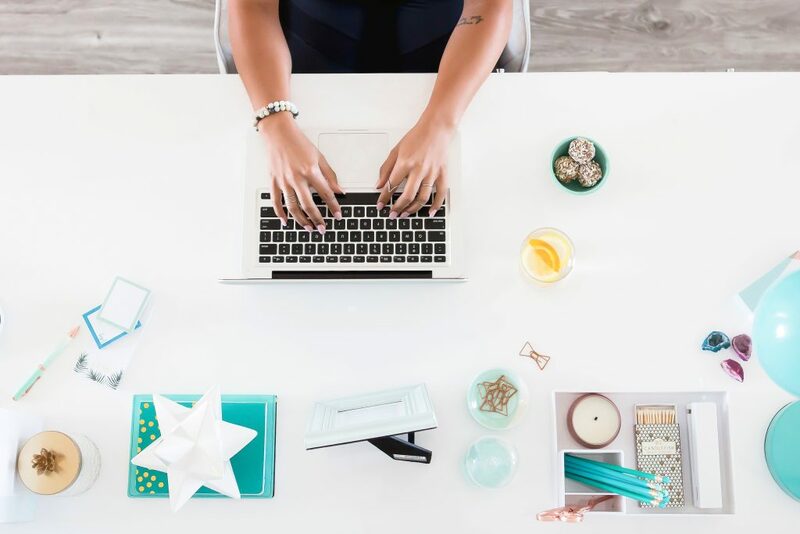 I am not an expert blogger by any means, but I have learned that blogging is really hard work and it takes a lot of time to find the resources that will really help you set up a successful blog. These are the tools and resources I used to develop my blog and still use them today. SiteGround is where you go first and choose them as the host for your site. SiteGround not only helps you set up your site, but they provide awesome support and you need a web host you can trust! WordPress sites run super fast with Siteground. I have had to reach out for help MANY times and have received personal support each time with an online chat or a phone call. SiteGround will make sure you are set up with WordPress.org, make your site faster, safer, and up to date with new technology. Next is Word Press. Actually, Word Press can be set up right through SiteGround. Be sure to set up your blog with WordPress.org, not WordPress.com. WordPress.org is self-hosted which means you control your website, where WordPress.com is a hosted version where you do not control or own your website. 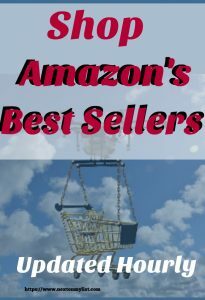 WordPress.org is your publisher and really the only one you should consider!! It’s FREE. You need a beautifully designed Theme. I spent a ton of time looking at themes that were free and I paid money for a couple of themes that just weren’t the quality I wanted. Then I found Restored316. 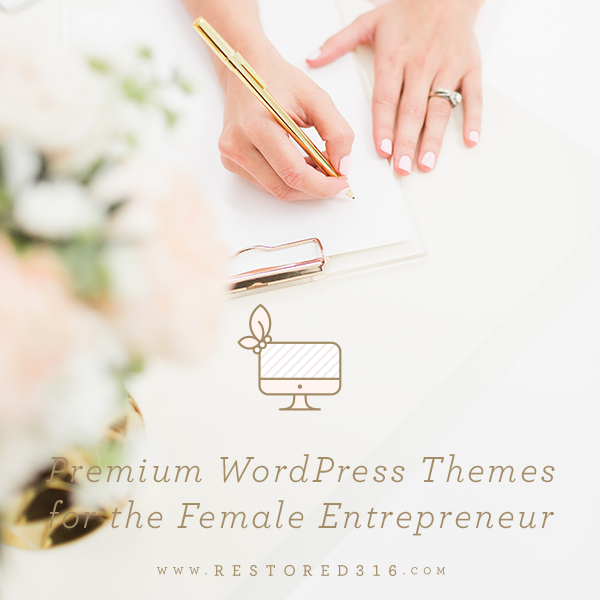 Restored 316 not only has a collection of beautiful themes to develop your blog, but the support and customer service are amazing. I use the Refined Theme and love how easy it is to adapt to my blogging style. 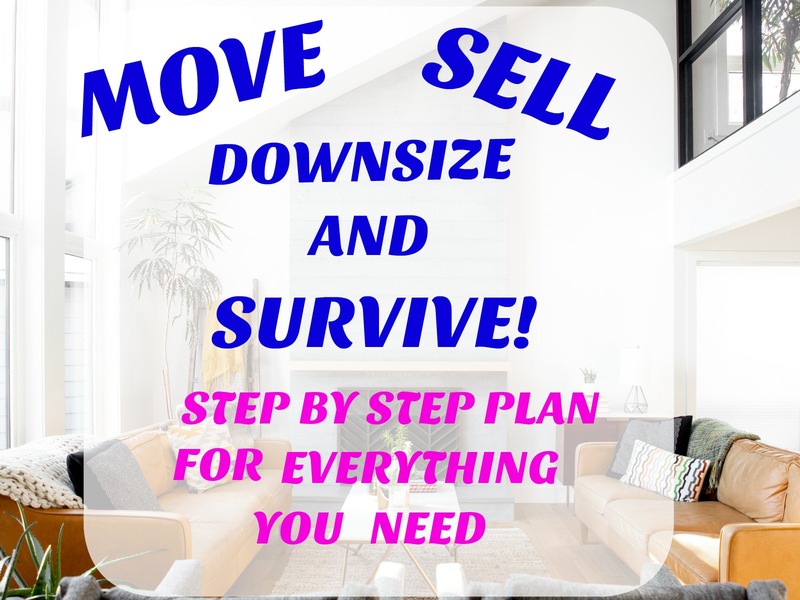 The owner and developer Lauren Gaige shared in a video that she is committed to helping new people create websites that are easy to set up and can be configured to meet the needs of any business. 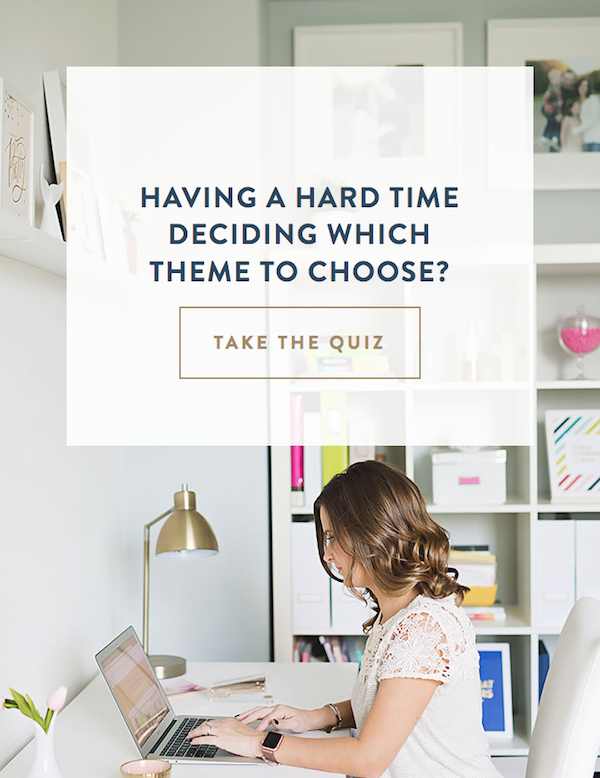 I have the Refined Theme, but you should take the theme quiz on the site to see which theme is best for your blog. ConvertKit makes managing your email list and setting up autoresponders so easy and user-friendly. Their support and helpful videos for new bloggers is worth every penny. There is a monthly charge of about $29 a month, but totally worth it. You can’t have a successful blog without an email list and ConvertKit helps you build and manage that list. Each time I have needed help from ConvertKit, I had a response within 24 hours. You need some honest solid and trustworthy guidance on developing your blog. Scrivs is committed to helping new and experienced bloggers be successful. Through his Dare to Conquer website, you will have access to all of his courses forever including any updates of materials. Scrivs offers several courses and wonderful weekly newsletters that are packed with more advice and support. Well worth the investment. I don’t need to tell you that the photos you use for your Featured Images or within your post are So Very Important. There are several sites with free stock photos that I totally recommend starting with. However, when you are ready to pay for some quality photos, I love Haute Stock!! The photos available at Haute Stock did require a purchase on my part, but very well worth every penny. All you have to do is visit their site and you will see why purchasing a subscription to Haute will make your site beautiful and professional looking. Pic Monkey is EASY to use editing tool and is where I go to create all of my Pinterest pins. Now I have to say that Picmonkey.com is kind of my best friend when it comes to image creation. It’s a free site unless you want to use their Premium Membership which is only $4.99 a month. I use the Premium since it allows me more editing tools and fonts. I have been a Pinterest member for a long time, and yet I had NO IDEA how important Pinterest was to drive traffic to my blog. Pinterest likes regular users and new pins, so when you start making great pins to drive traffic to your site, you will need help, that is where Tailwind will save you tons of time and stress. Tailwind is a scheduling tool that is super easy to use and you can schedule a week’s worth of pins or more. Join “Tribes” to have others who have similar niches pin your pins and get even more exposure. Here is another reason I use Tailwind, their support and customer service is wonderful. I know I keep bringing that up, but I learned the hard way, that reliable services that save you time are invaluable. If you don’t already have Grammarly, install it now. It is a free extension. This is a must. It really does it all for you! Grammarly corrects spelling, punctuation, verb usage, suggests words, and much more. I get an email each week telling me how much I have been writing and what my editing needs were during that time period. PLEASE DON’T HESITATE TO REACH OUT TO ME FOR ADVICE OR HELP. IF I DON’T HAVE THE ANSWER, I WILL LIKELY BE ABLE TO POINT YOU IN THE RIGHT DIRECTIONS!